Yesterday the popular tech youtuber uploaded a new video on YouTube about "Android N" features. In this video you will find 5 cool features that makes your nexus 6p super-cool, this is all found in Android latest developers preview. 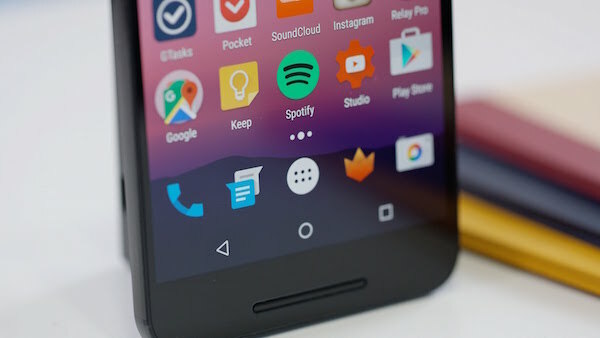 What features you get in Android N? Double-Tapping the resents button swaps between your last used apps.